Alan Shapiro is one of the most inspiring flower photographers that I know. 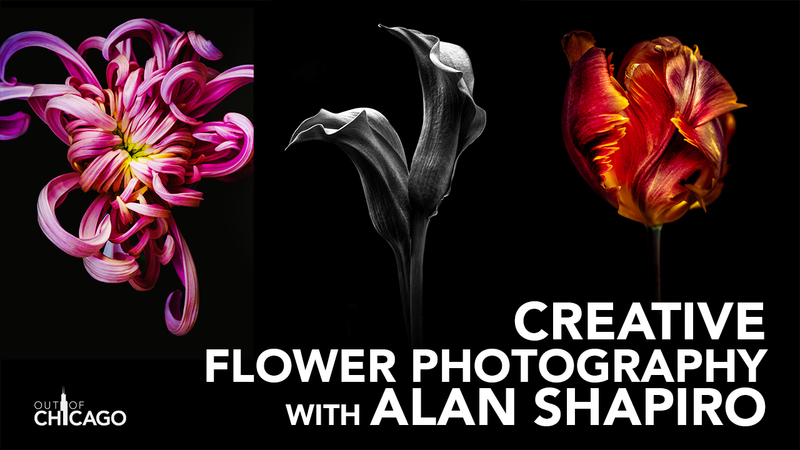 Alan Shapiro and I talk about creativity in flower photography, exercises to stretch your creative muscles and post-processing for flower photography. I also give a lot more details on the upcoming conference. You can watch the interview below or listen to the podcast above.